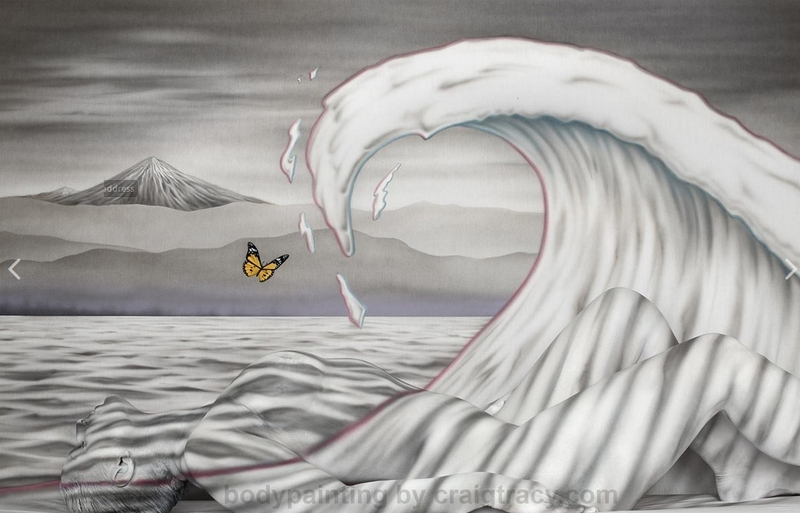 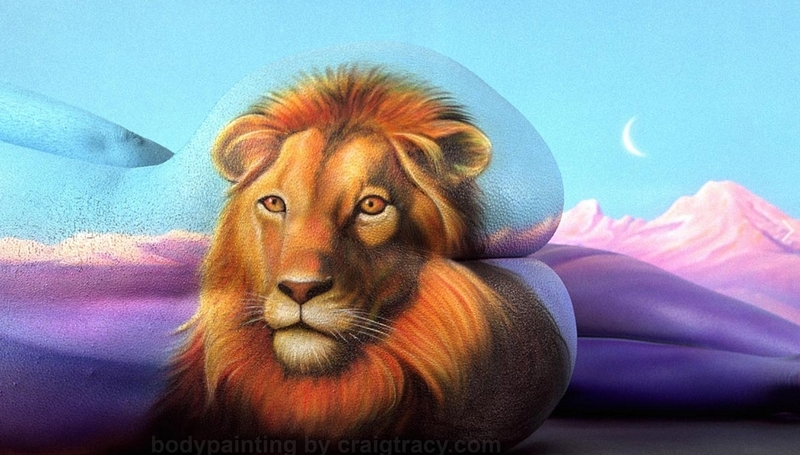 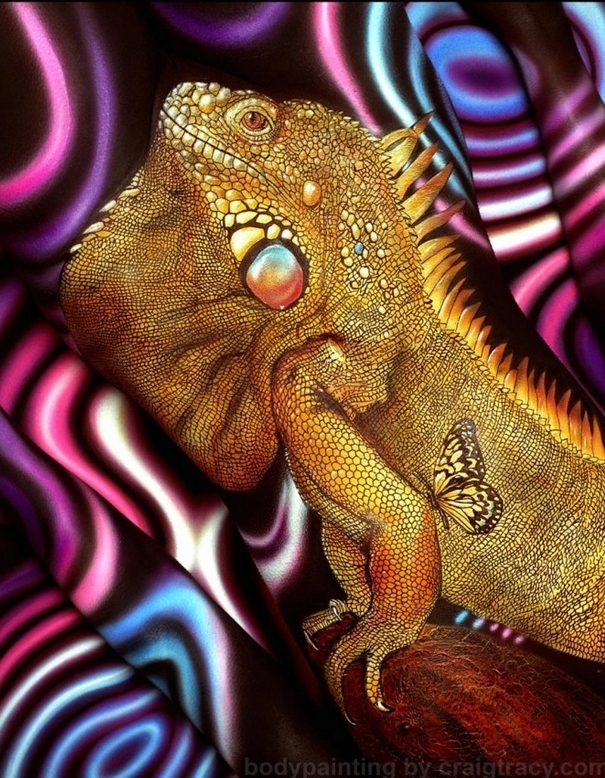 Craig Tracy says that he has been an artist since a young age, drawing and painting with the support and encouragement of his parents that, at the age of 15 bought him his first airbrush. 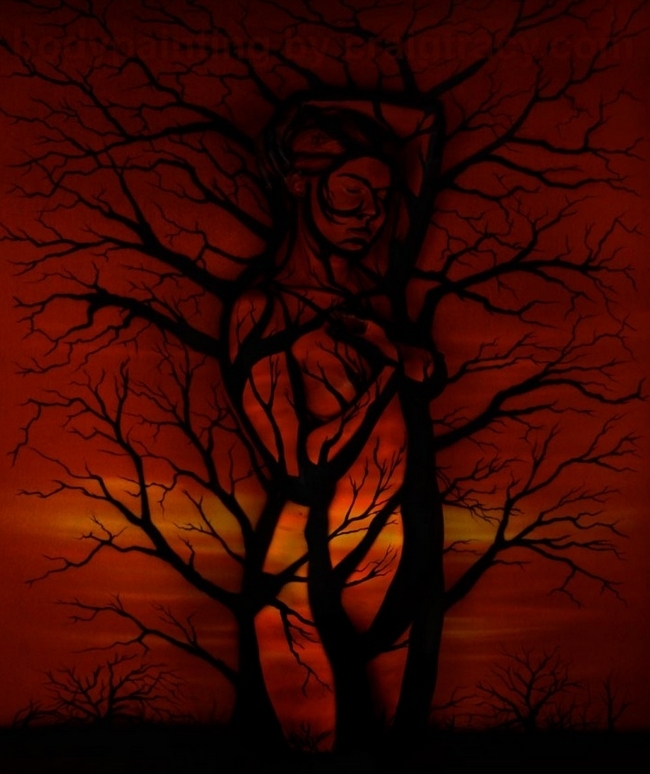 This saw him spend a lot of time practising his art, eventually becoming a freelance artist at 20. 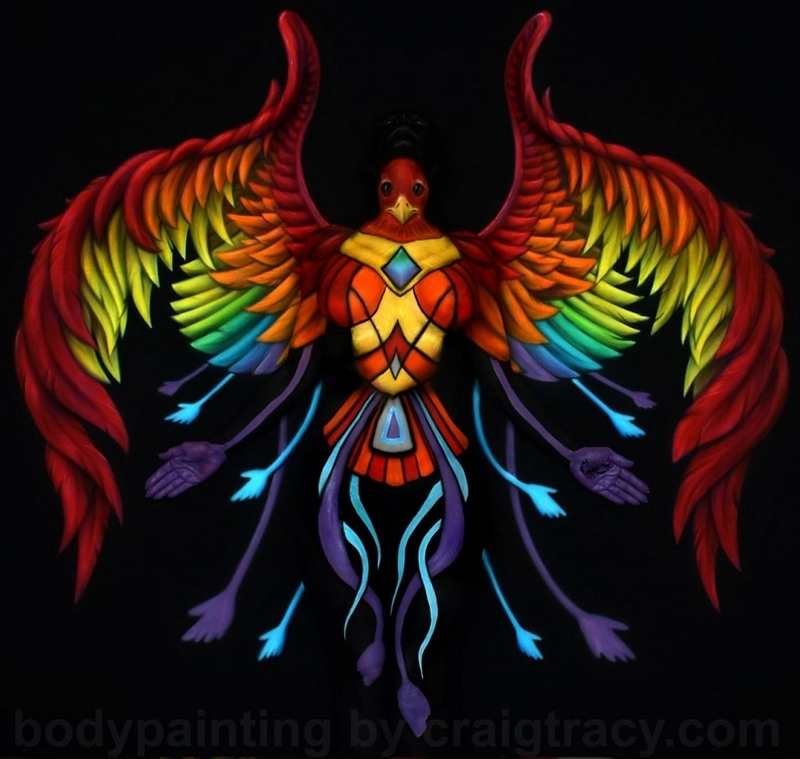 The amazing way in which he is able to make lines look straight on the curved bodies of his models and the way he manages to blend them into the back ground is what helps make his designs so special. 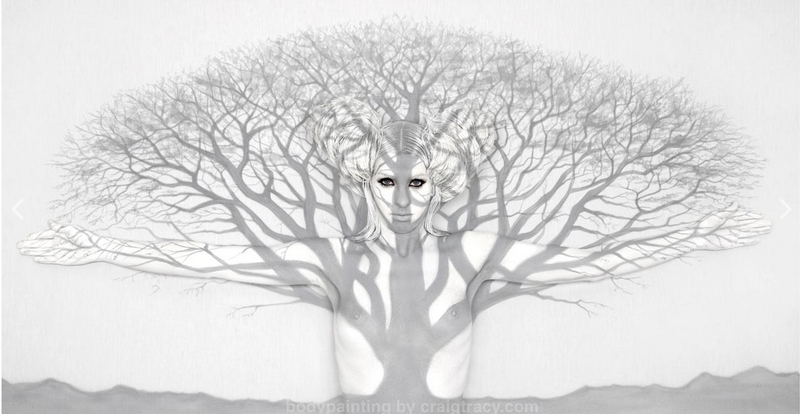 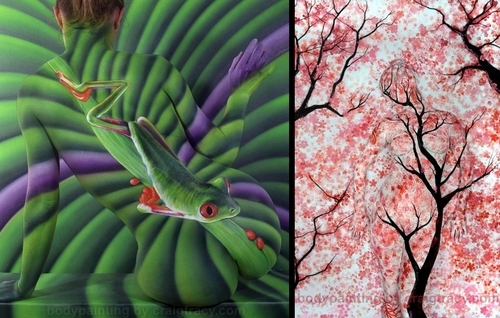 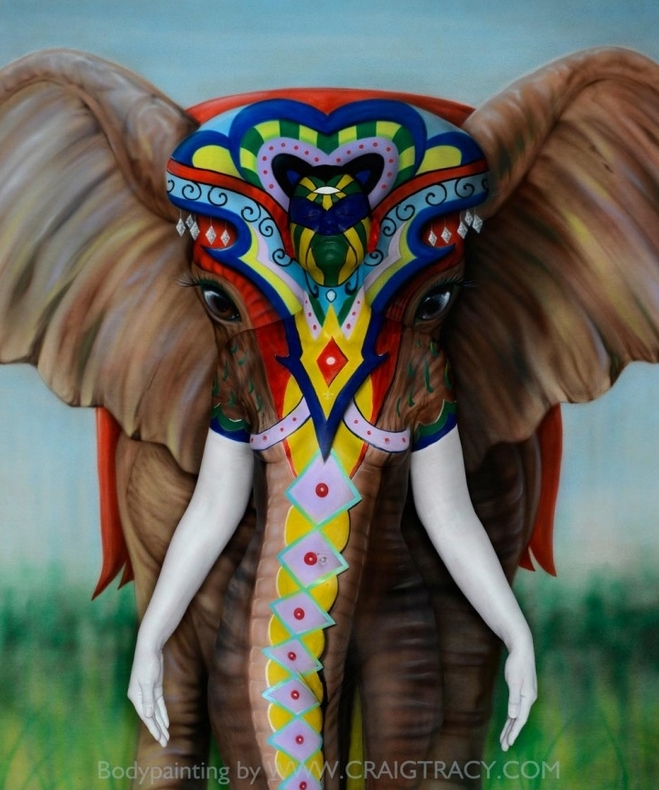 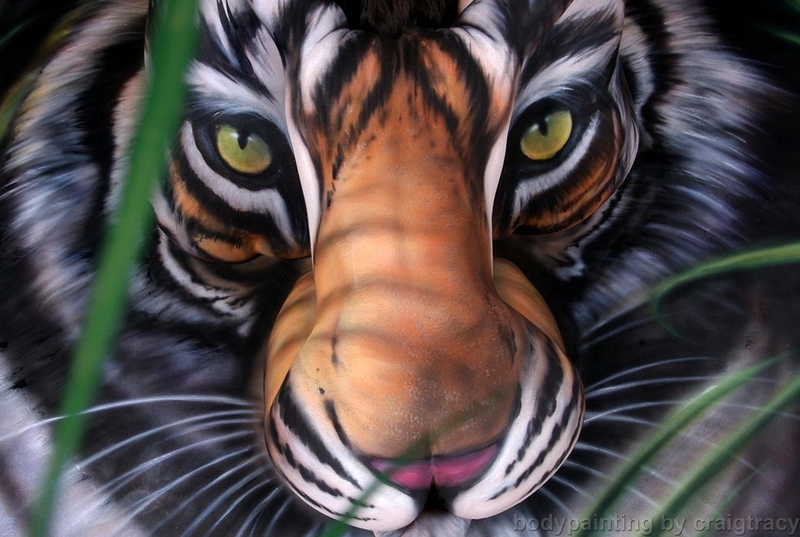 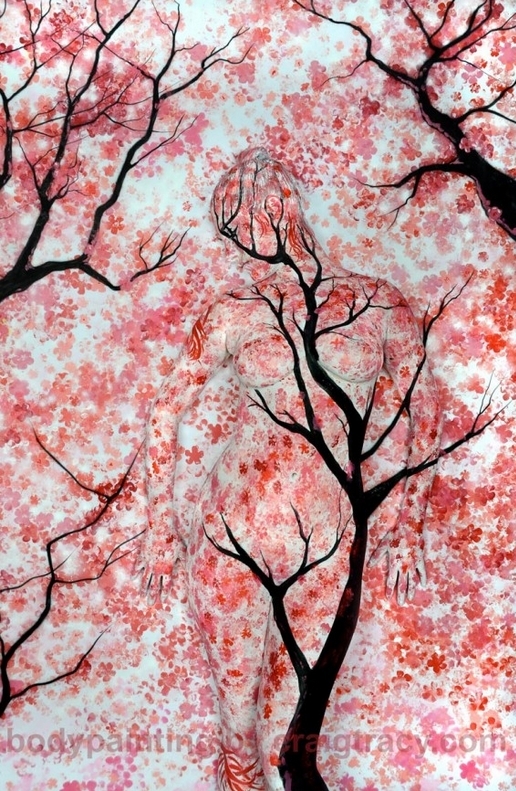 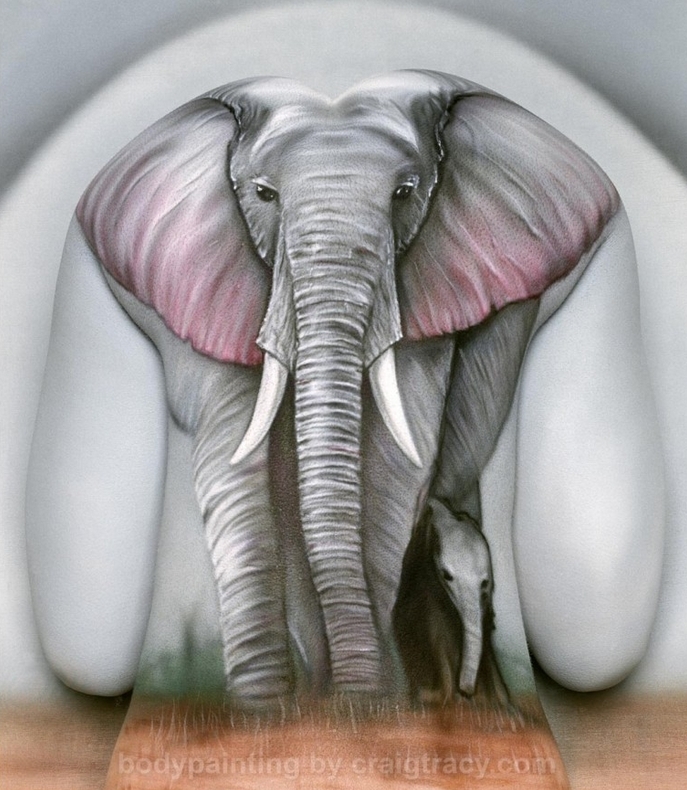 Following is Craig Tracy's previous work on DesignStack, Link=> "Body Painting 2". 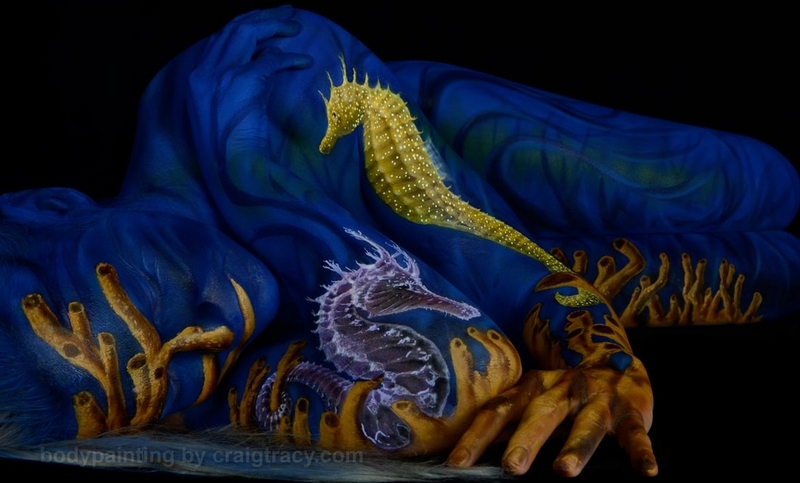 Body Painting in New Orleans. 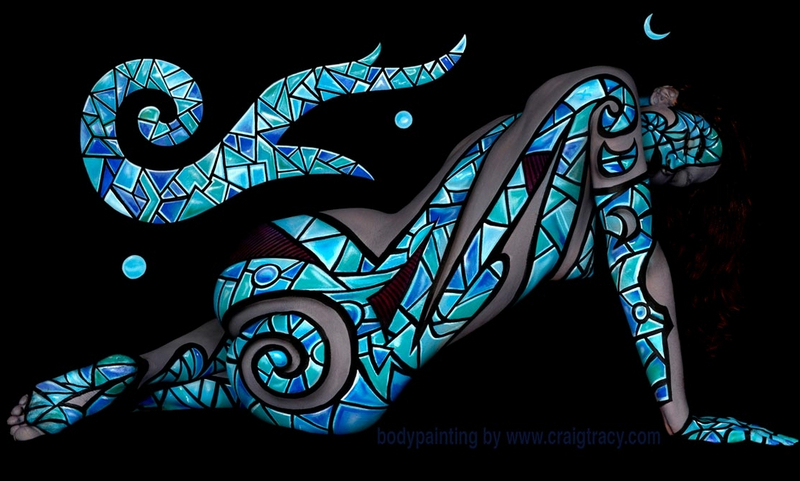 Theresa - Genesis - Paisley Blue - Speed.